Although Grand Cayman’s Seven Mile Beach is actually only 5.5 miles long, this gorgeous crescent-shaped stretch of coral and sand does not short change you on pleasure. Voted one of the best beaches by Caribbean Travel + Life Magazine, a leisurely walk on this lush, palm-tree lined shore will take you past condos, villas, and luxury and mid-priced resorts all just steps away from crystal clear blue Caribbean waters. A snorkeler’s and diver’s paradise, the Cayman Islands, located in the Western Caribbean, 460 miles south of Miami, include Grand Cayman, Cayman Brac and Little Cayman – together they represent an overseas territory of Great Britain. The islands are actually the tops of pinnacles that reach up from the Cayman Trench, one of the world’s deepest sections of ocean. Beyond the beach—perfect for paddle boarding, kayaking, and sailing—we embraced Grand Cayman’s quiet Caribbean charm, explored the local restaurants and shops, and strolled through George Town, the island’s quaint capital. Stingray City & Stingray Sandbar: This excursion lives up to its reputation as the “experience of a lifetime.” Home to over 75 Southern Stingrays, these two separate sites give you a chance to snorkel in twelve feet of water, or safely stand on a sand bar in two to four feet of water with these gentle, graceful giants who swim freely in their natural habitat. Cayman Turtle Farm: Not just a tourist attraction, but also a conservation facility that raises and protects endangered Green Sea Turtles. Swim with turtles, dip into the touch tank, and learn about Cayman marine life. Blue Iguana Safari Tour: The Recovery Program has helped protect Cayman’s largest endangered land animal–it can grow up to five feet long. The daily 1.5-hour tour goes behind the scenes and provides an up close view of these dragon-like lizards. Jean-Michel Cousteau’s Ambassadors of the Environment: The Ritz Carlton’s excellent family program offers unique, environmentally based activities. My two teenage boys enjoyed a night snorkel, joined a shipwreck dive, and took an underwater photography class. There’s plenty of educational and engaging programming for little kids as well. Six Senses Cayman Adventures: We did not have time to go, but the concierge highly recommended this tour company, which specializes in group and private island-wide eco-tours. Camana Bay: This lively waterfront town center offers an eclectic mix of shopping, cinema, dining, and special events. We especially loved the well-stocked shelves of Books & Books, Bay Market specialty and organic food store, and Ginger Lily Frozen Yogurt. Divers Supply: Located in the West Shore Center, stop by to stock up on diving, snorkeling, and beach supplies. Guy Harvey Gallery & Shop: My fish-loving children picked up t-shirts adorned with this artist/scientist/conservationist’s gorgeous marine-themed artwork. Ortanique: Traditional Caribbean dishes with a modern twist. Located in Camana Bay—take a seat outside for dramatic water views. Pappagallo’s: A waterside, Northern Italian restaurant with a Caribbean flair with plenty of pasta and fresh seafood on the menu. Andiamo: On a balmy evening, we enjoyed dinner on the terrace overlooking a tranquil lagoon at the Ritz Carlton. An added bonus—they show nightly family-friendly movies on their outdoor giant movie screen under the stars. Bread and Chocolate: This George Town café offers a vegan menu for breakfast and lunch. Casanova by the Sea: A homey, local Italian restaurant in George Town. Grab a seat on the veranda for excellent views of the harbor and cruise ships. Looking for a resort on Seven Mile Beach? Check out the Ritz Carlton, Marriott Beach Resort, or the Westin, or try the Caribbean Club beachfront villas—all excellent choices. Silver Rain Spa: The Ritz Carlton’s serene La Prairie-affiliated spa transports Switzerland to the tropics. Before jetting back home to reality, indulge in a much-deserved massage to soothe body and soul. 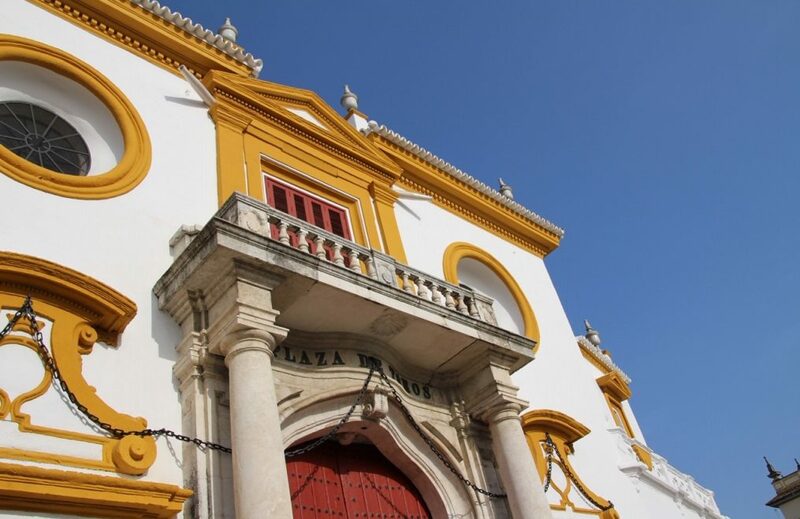 Ready to plan a unique trip for you or your family? 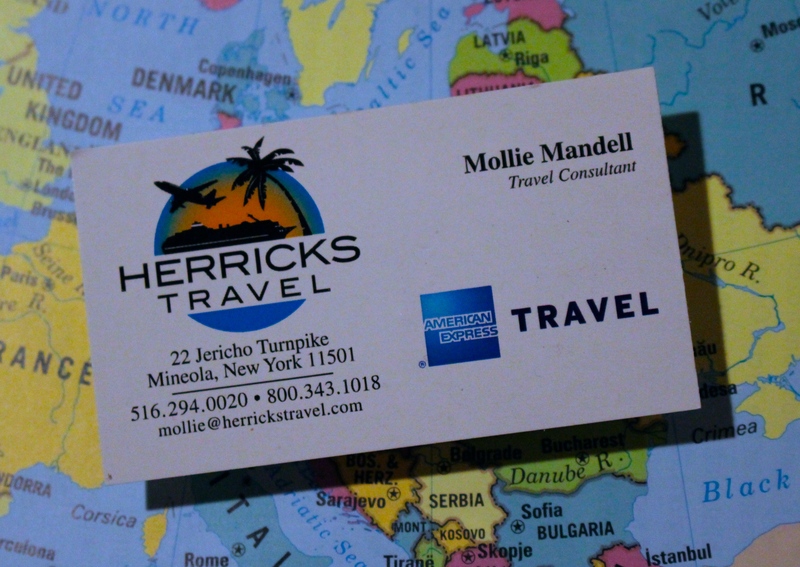 Contact me at mollie@herrickstravel.com. For more information on my trip planning services, please click here. EMAIL SUBSCRIBERS: to view my previous posts, and my ENTIRE blog, please click here: uniquefamilytraveler.com. To become a SUBSCRIBER of unique family traveler, please enter your email address in the box on the upper right hand side of the blog (or scroll ALL the way to the bottom), and then make sure to respond to the follow-up email (check spam folder). This entry was posted in Grand Cayman and tagged Camana Bay, Cayman Islands, Grand Cayman, Ritz Carlton Grand Cayman, Ritz Carlton Hotels, Stingray City. Bookmark the permalink. Mollie, This is such a great itinerary. I’m thinking of going with my family, and another 3 people who might as well be/are like my family. We’d need 2 rooms for my family and I’m thinking 2 rooms for them. 8 people total. I believe we could leave any time from Dec 21 on and should be back before January 3. We’d probably spend a week, maybe sandwiched between weekends. Can you give me a general idea of price?